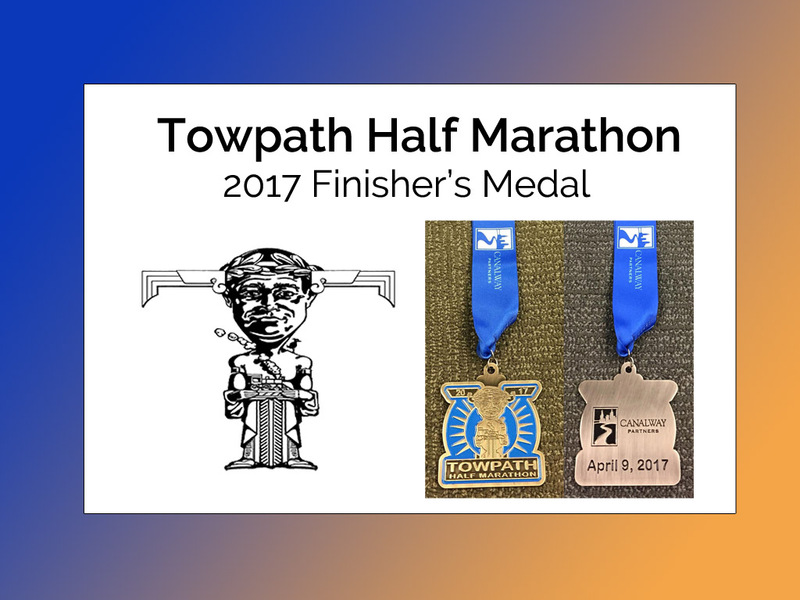 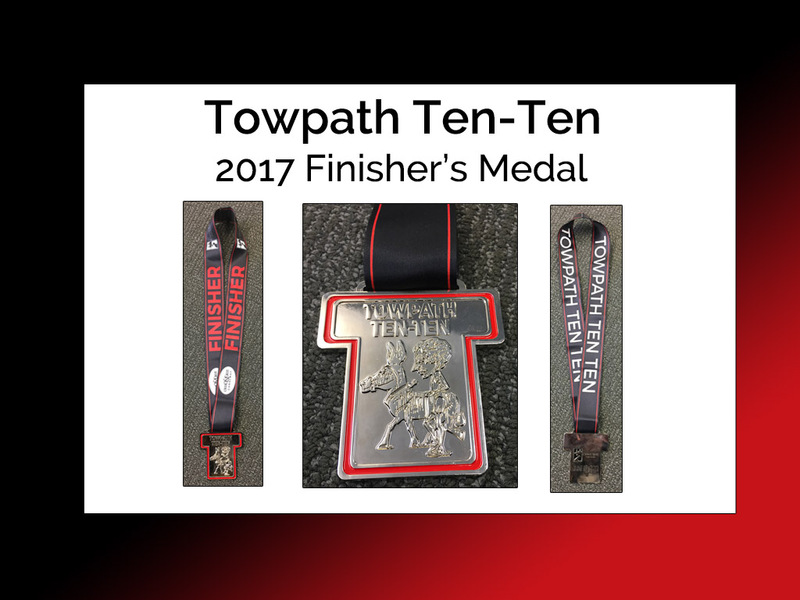 Runners that finish the ten mile length of the 2017 Towpath Ten-Ten receive this collectible finisher’s medal. 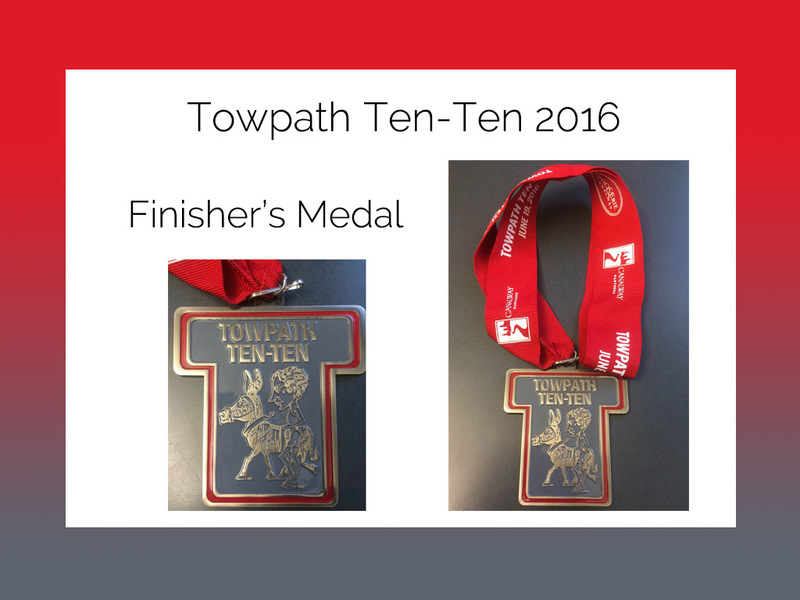 Runners that finish the ten mile length of the Towpath Ten-Ten receive this collectible finisher’s medal. 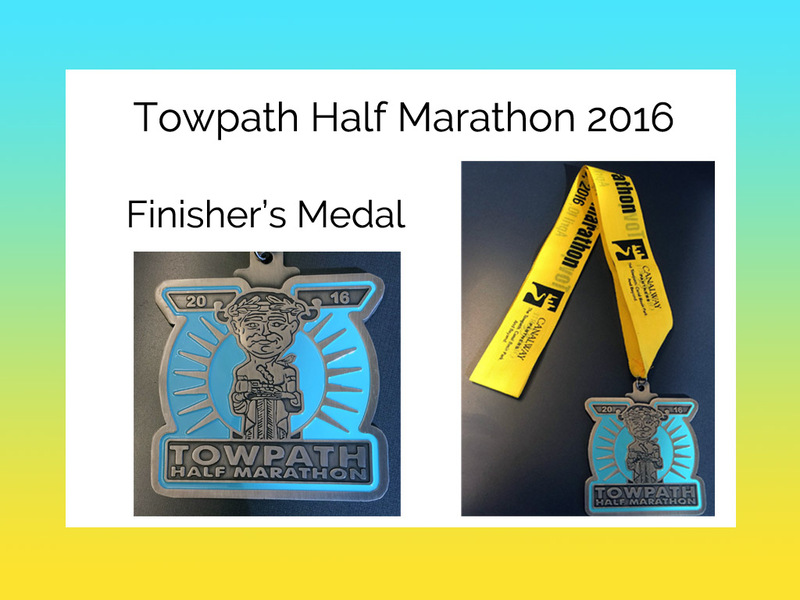 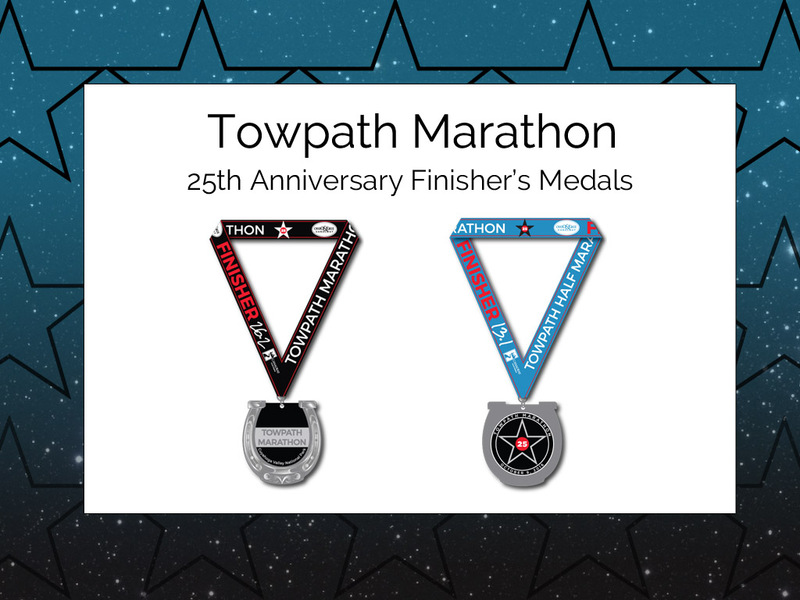 Runners that finish the half marathon length of the Towpath Half Marathon receive this collectible finisher’s medal. 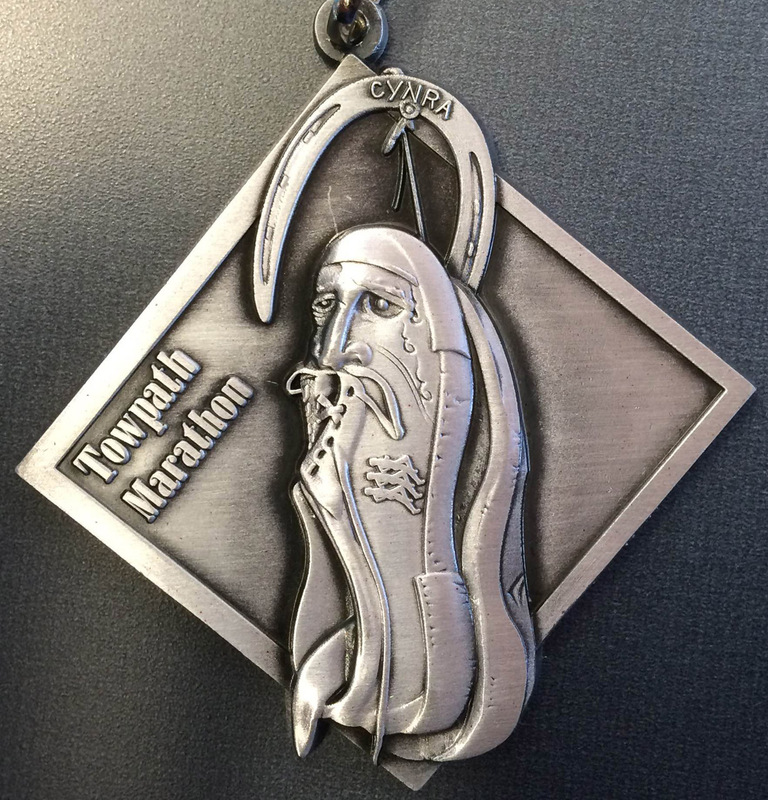 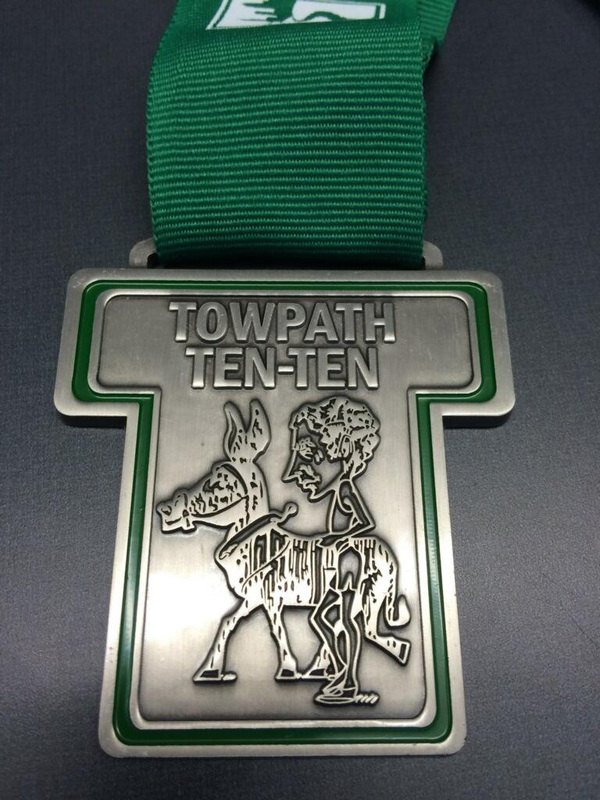 The 2015 Towpath Ten-Ten Finisher’s Medal, for runners that complete the Ten-Mile race length.